Research shows that those who set aside time and plan for a trip have a distinct advantage over non-planners. 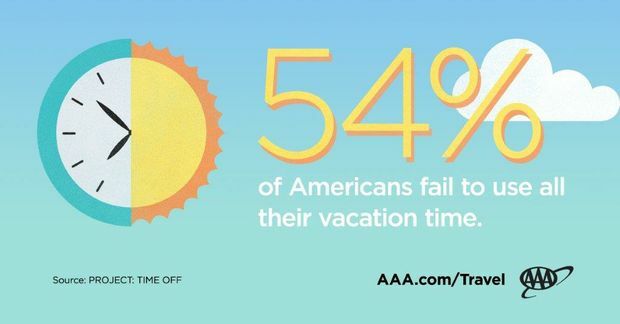 Project: Time Off’s The State of American Vacation 2017 report found that planners use more of their time, take longer vacations, and are happier. The three-day event is the Tri-State Region’s only Travel and Tourism event, making it a “Must Stop” for anyone looking to use those forgotten vacation days. The Showcase will feature on-site vacation booking by knowledgeable AAA Travel Agents, and exclusive deals on trips to all seven continents. Advance tickets and additional information are available at www.PittsburghTravelShowcase.com.